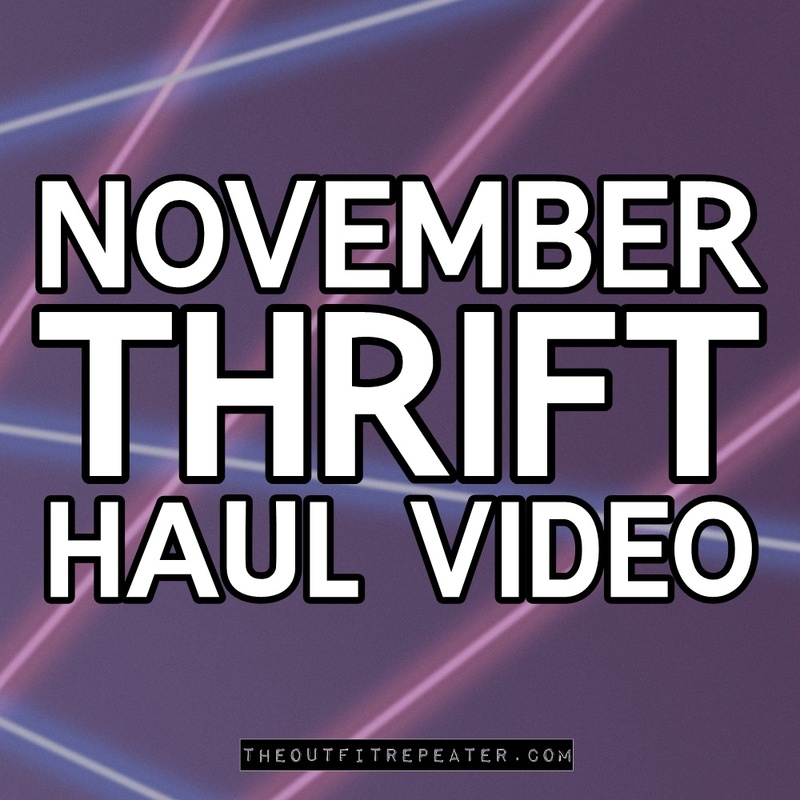 My long awaited November monthly thrift haul video is finally here. It’s full of rad ’80s finds, unusual books, and, of course, CLOTHES! I didn’t expect November to be a month with so many great finds, as most of my shopping was spent searching out Christmas gifts. But lo and behold, I found some amazing things that I’m super excited to share with you! If you’re ready for a thrift haul video where anything is possible, then click the play button below to watch the magic!